Rest assured Michael Buble fans, your favourite singer is not going anywhere, despite what recent reports have told you about his imminent retirement. It was widely reported that cover singer Michael Buble had announced plans to retire from show business completely. Multiple sources reported that the Canadian singer announced his departure from his illustrious music career, in a celebrity culture which he himself called “celebrity narcissism” of which he could not deal with any longer, following his son’s battle with cancer. His “final interview” came after he put his career on hold after his 5-year-old son, Noah, was diagnosed with hepatoblastoma, a form of liver cancer, two years ago. Thankfully, the cancer is now in remission. Michael Bible has sold over 75 million albums worldwide, and has won four Grammy’s. With that said, a representative for Buble has announced that he is not quitting after all, and that his comments about departing the music business shouldn’t be taken at face value. 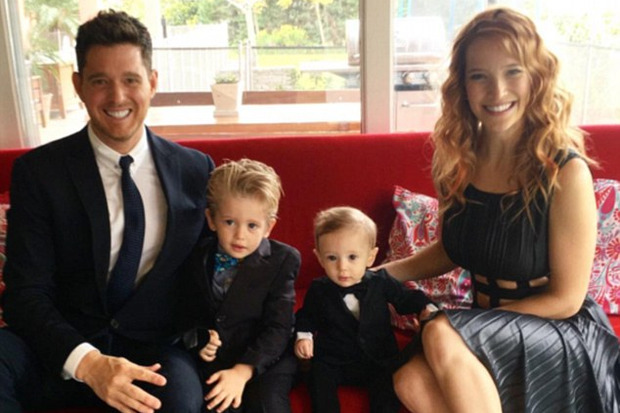 Rosenberg also stated that when Buble said that he was retiring, he may have had a lot of thoughts that went through his mind due to difficult period from when his son was diagnosed with cancer. 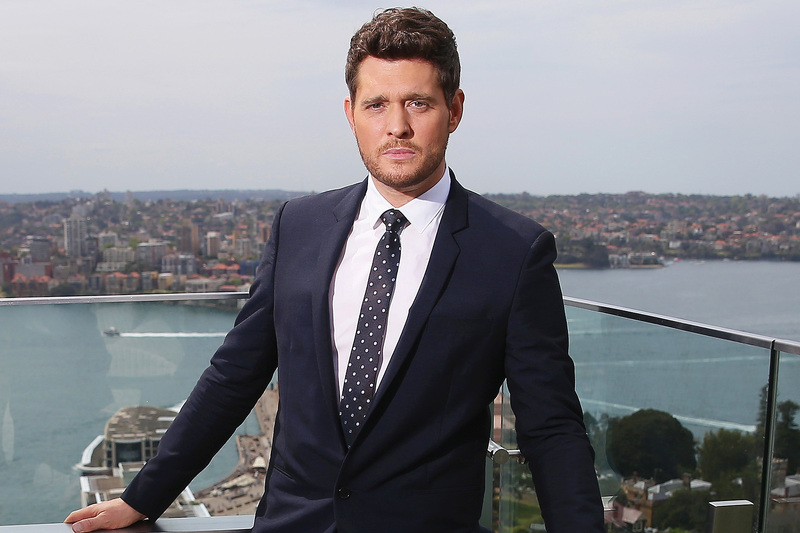 During the interview with the Daily Mail on Saturday, Buble discussed how his son’s illness made him question his priorities, as well as the celebrity lifestyle, or “narcissism”, as he calls it. So, despite what Michael Buble claimed in the interview with the Daily Mail, he will not be retiring from his singing career, and with his album set to be released in November, we think that his album sales will convince him to carry on for much longer. Who knows? He may also defrost just in time for Christmas and sing some beloved songs for the festive period too.